The white spiritual enlightenment pyramid has been made with 5 Double Terminated Quartz, 1 x SBB Coil, Steel wool soaked in colloidal silver water. 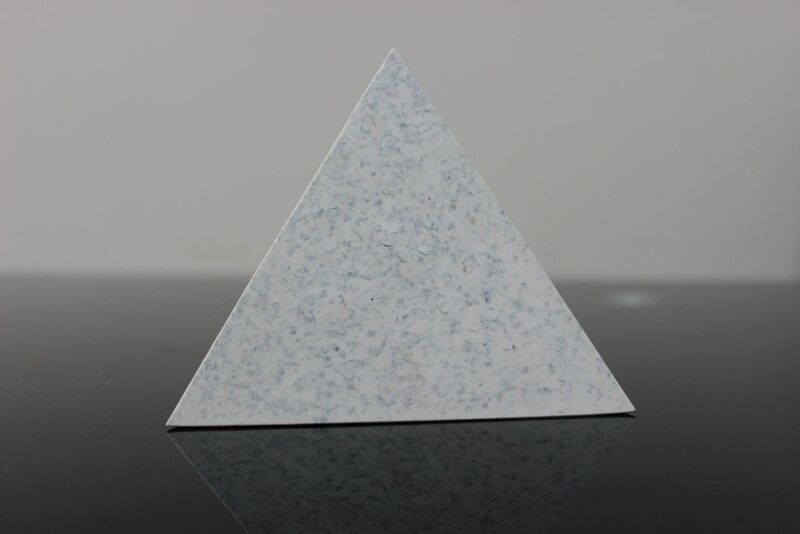 The White Spiritual Orgone Pyramids have been made by adding the finest crystals, gemstones and metals possible to enhance the capabilities of this spiritual device. The size of the double terminated Quartz crystals are approximately 1.25 inches in length each. 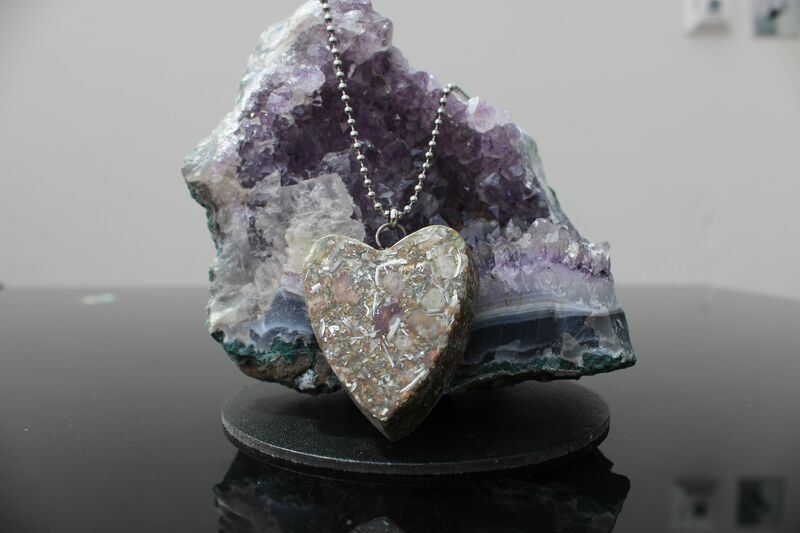 The combination of crystal powder with whole tumbled gemstones create this as a super powerful device. 4 Saint Buster button Spiral Coils have been placed at each corner to amplify the energy. The four Hematite cubes ensure that the Orgone Energy release out into all directions. The added shells and boji stones add frequencies from sacred geometry and work as harmonisers too. 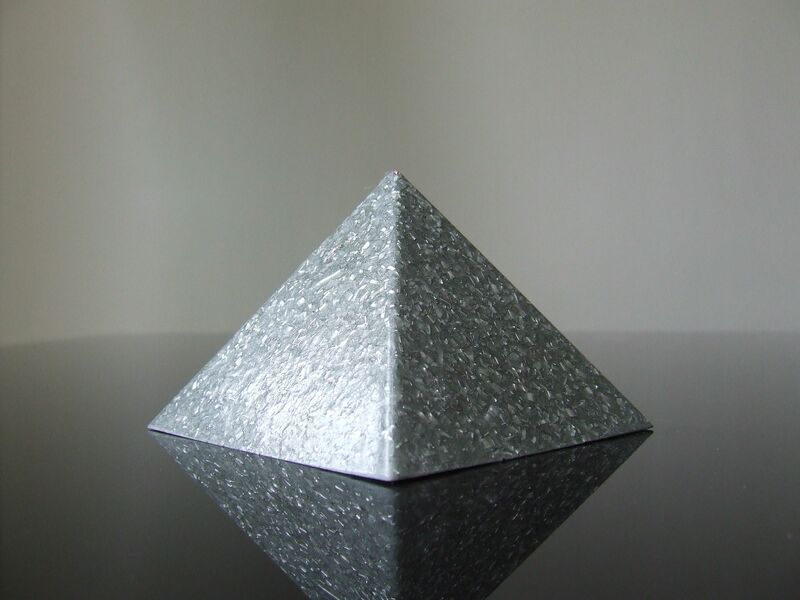 This super Orgone White Pyramid is an Orgone Generator of the highest standard, it transforms deadly Orgone into positive Orgone. It will also increase the strength of the aura and protect against negativity and harmful microwaves, geopathic and electromagnetic radiation. 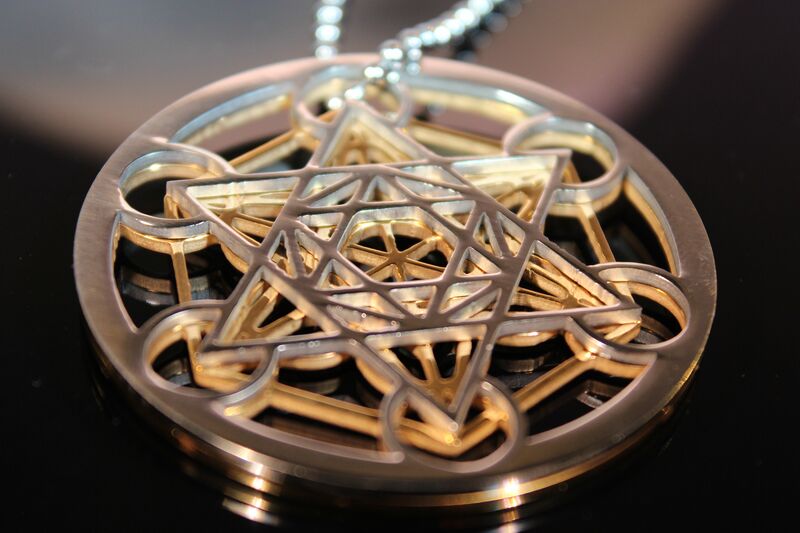 The White Orgonite strengthens your core, and may help psychic abilities. 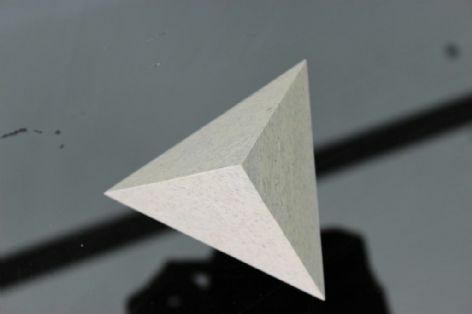 This pyramid will also help connect you with the earths healing frequency as The Earths new Frequency of 13 Hz has been programmed into this pyramid whilst curing, I play the Earths Frequency on a continuous loop whilst they cure. The Schumann Resonance Frequency has been used for many years, it is even used in NASA space crafts to stabilise their Astronaut's health to protect them from high levels of radiation in space. The 13 Hz frequency is also the level that the Earth's Magnetosphere resonates at. Research has shown that our brains resonate at this 13 Hz frequency and it is essential.